As a part of its ongoing countrywide Dengue Prevention Campaign, the Ministry of Health is introducing an operation in San Pedro Town. The campaign includes ultra-low volume (ULV) spraying, thermal spraying of houses, premises inspections, spraying of drains and issuing of bed nets to homes in high-risk areas for dengue. 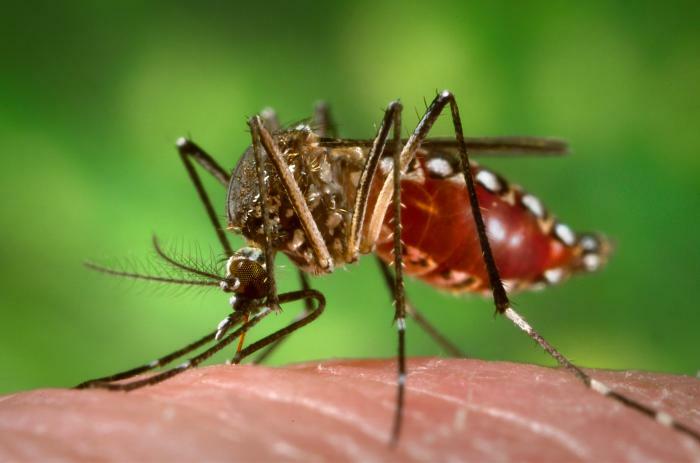 A team of personnel from the Vector Control Unit was dispatched to San Pedro Town on Tuesday, August 20, to investigate and assess suspected cases of dengue that were reported in areas such as DFC, Boca del Rio and San Pablo. The issuance of chemically-treated bed nets has proven to be the most effective form of personal protection to reduce dengue transmission. This initiative is free of cost to the residents and is being carried out in close collaboration with the San Pedro Town Council. The public is encouraged to take every precaution necessary to combat the breeding sites for the Aedes mosquitoes. Eliminate the places where the mosquito lays her eggs, such as containers that hold water in and around the home. In addition, clean water containers at least week, such as animal feeding bowls and flower pots, and cover water storage barrels. For personal protection use repellent and when possible, wear long sleeves and long pants. Residents are also advised to keep house windows open whenever the Ministry of Health is conducting spraying activities in order for the insecticide to reach mosquitoes inside the home. Interventions will be employed on the island from August 26th to the 30th. The Ministry continues to take an integrated approach on the prevalence of dengue in order to control and reduce further cases. This is a health and wellness message from the Ministry of Health.